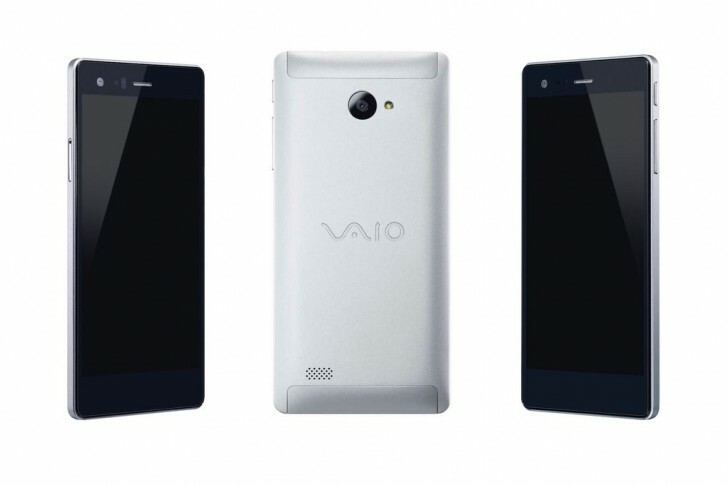 The Japanese manufacturer of personal computers launched its first smartphone, the VAIO Phone (VA-10J) running on Android last year. 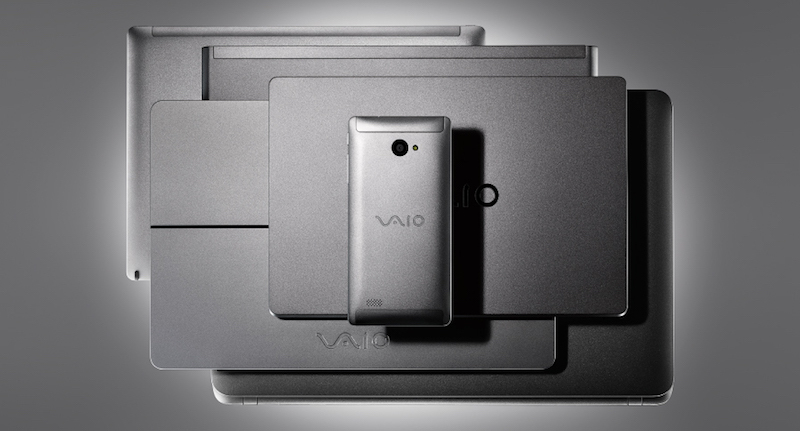 This year VAIO has added yet another name to the smartphone industry. 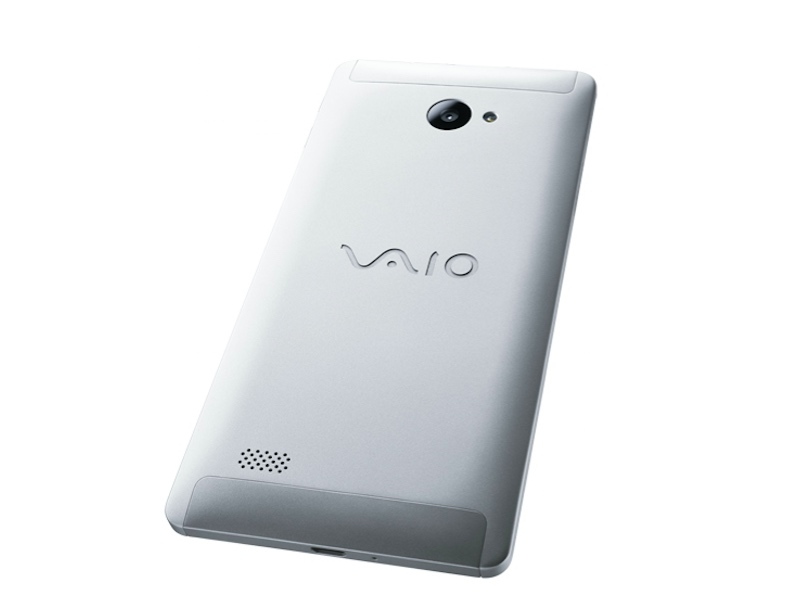 Called VAIO Phone Biz, for reasons unknown, the handset marks a switch from Android to Windows in VAIO smartphones. The move is a little surprising after the lack of popularity of Windows as an OS among smartphone users. However, the device will support Continuum, a Windows feature that allows the phone to be used as a computer once it has been plugged into a television set or a monitor. In terms of specifications, the Phone Biz has a 5.5-inch FHD display with a resolution of 1920X1810. It is equipped with a Qualcomm Snapdragon 617 octa-core SoC clocked at 1.2GHz, along with 3GB of RAM. Internal storage of 16 GB expandable up to 64 GB makes for the memory specifications of the smartphone. Phone Biz has a 13 MP main camera, 5 MP front camera, 4G LTE support and a 2,800 mAh battery. The phone comes in a Silver coloured variant and will be priced close to $430 (approximately Rs. 29,000) when it enters the Japanese market in April. After providing a consistent and reliable range of laptops, VAIO seems to be turning its attention to another aspect of the tech-world. While VAIO laptops have pretty much performed well, let’s see if the computer manufacturer manages to achieve the same results with its smartphones as well. Perhaps only time will tell. There is no word on when Phone Biz will arrive in markets outside Japan. Watch this space for all the latest developments.